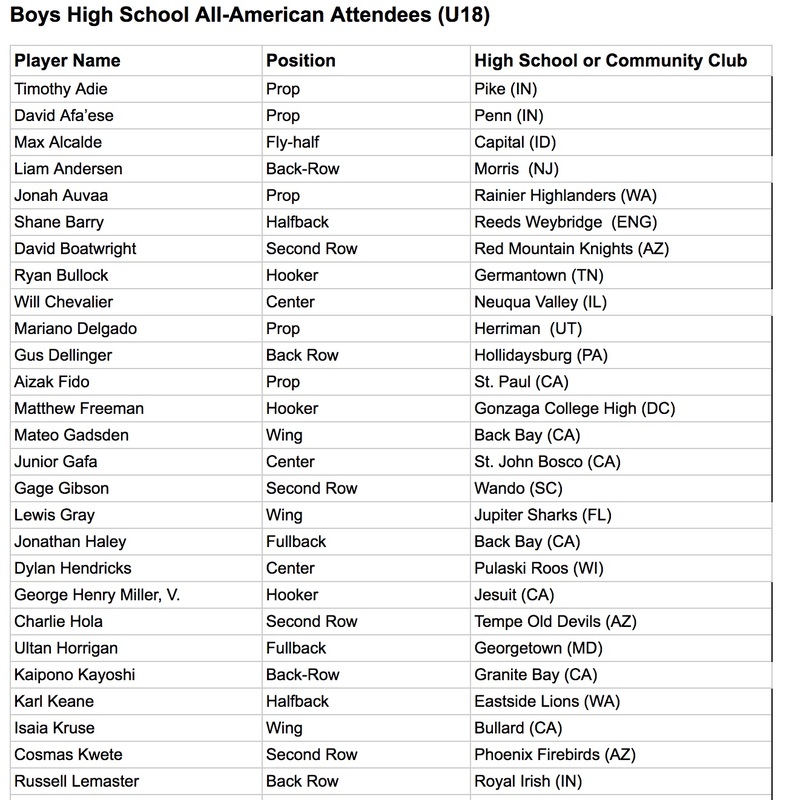 Over 300 boys HS players were in elite-level winter camps over the Christmas break. 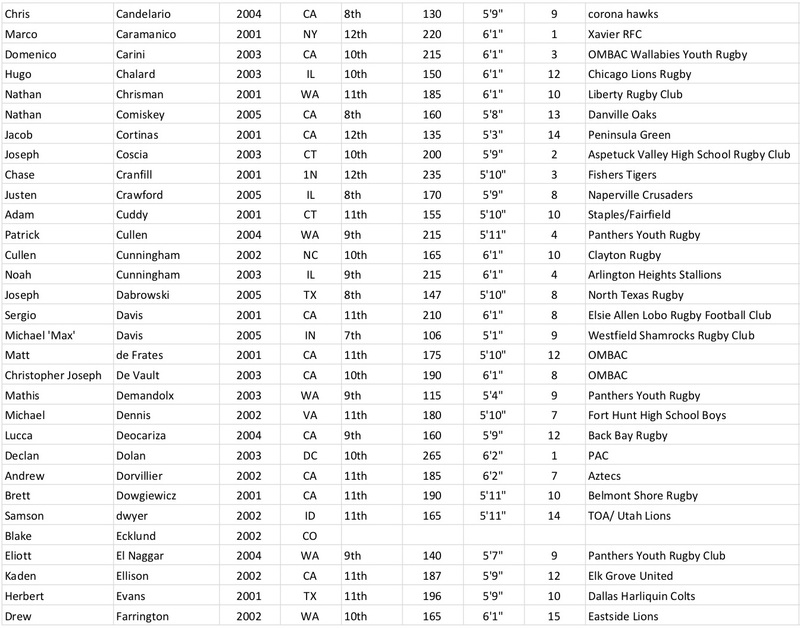 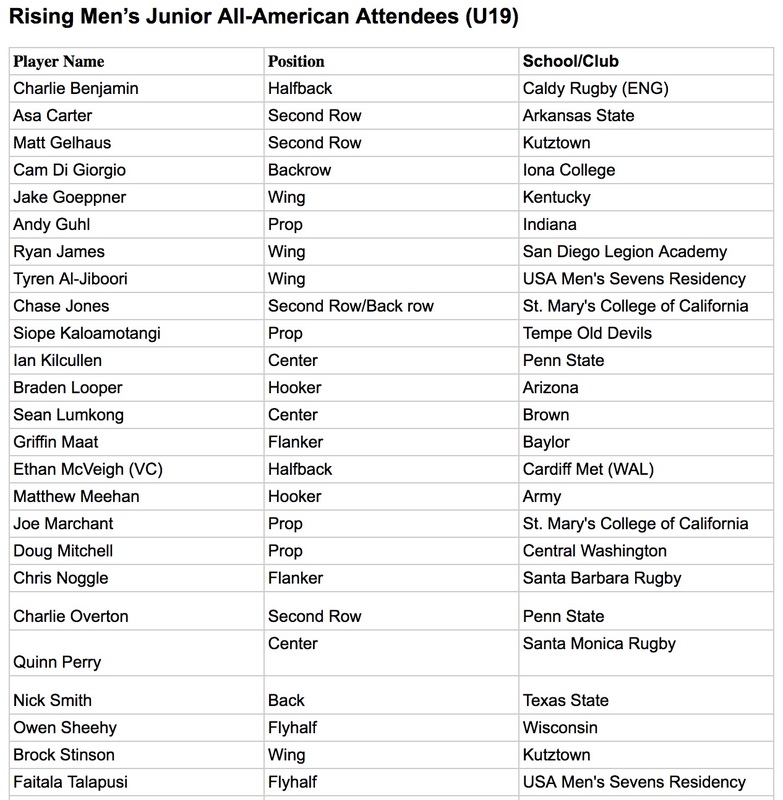 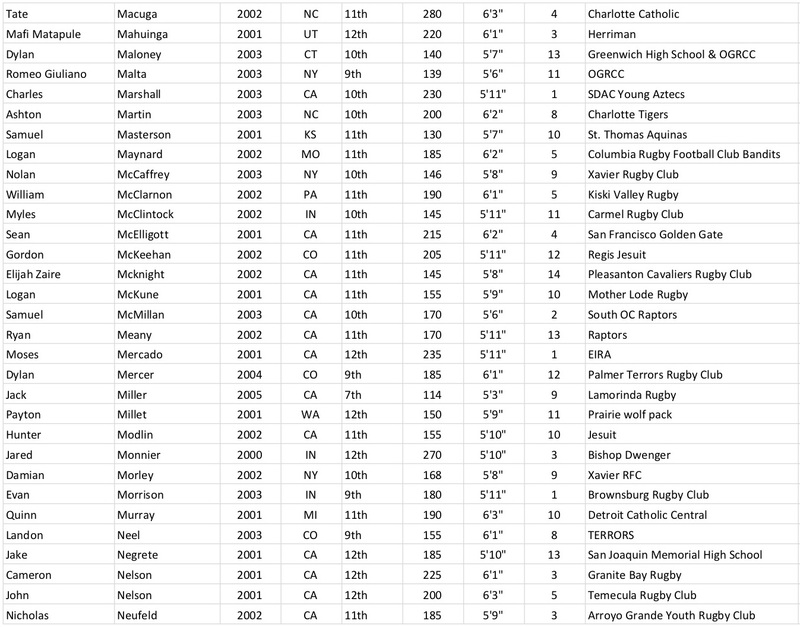 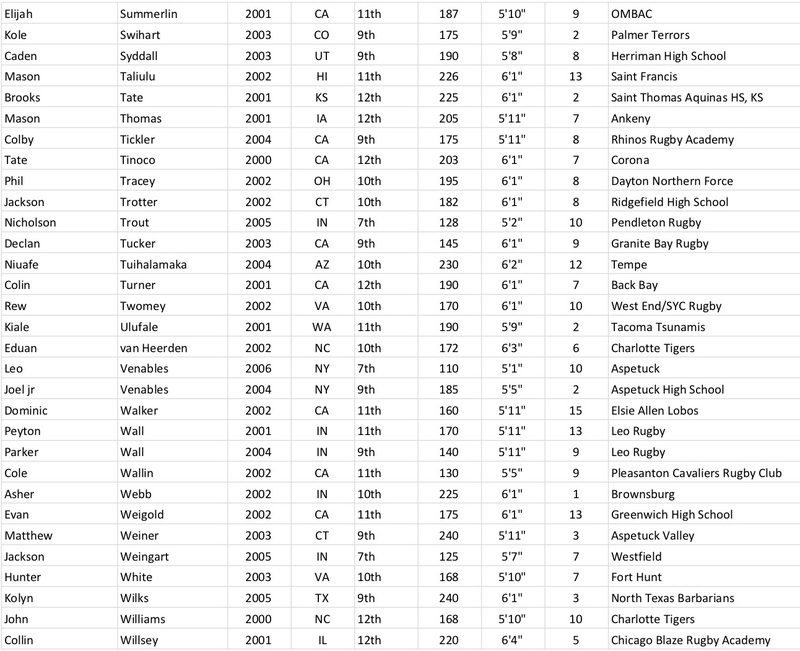 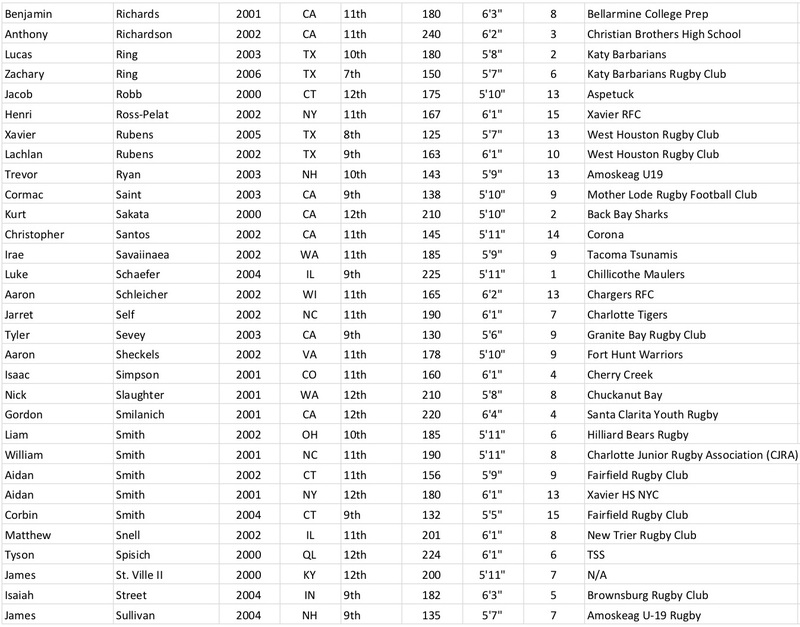 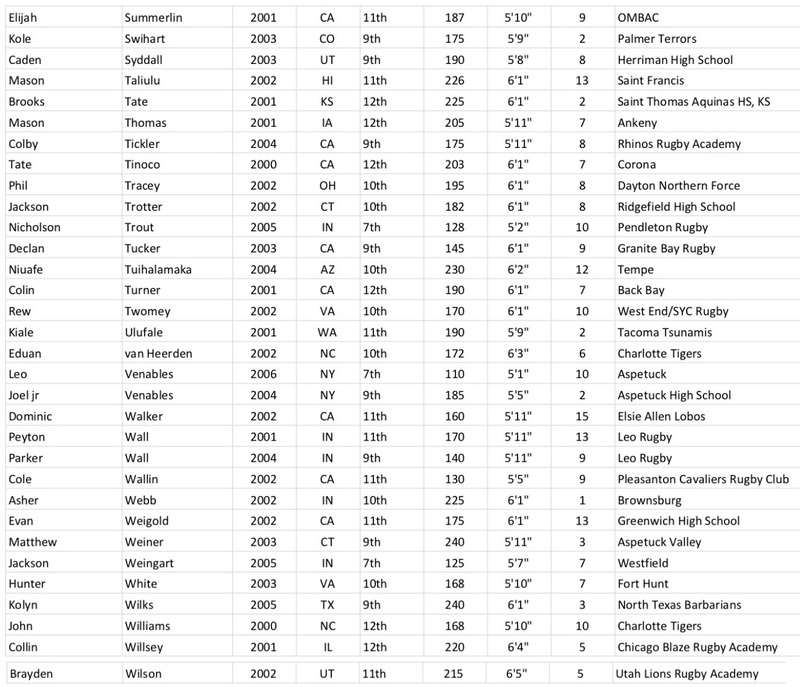 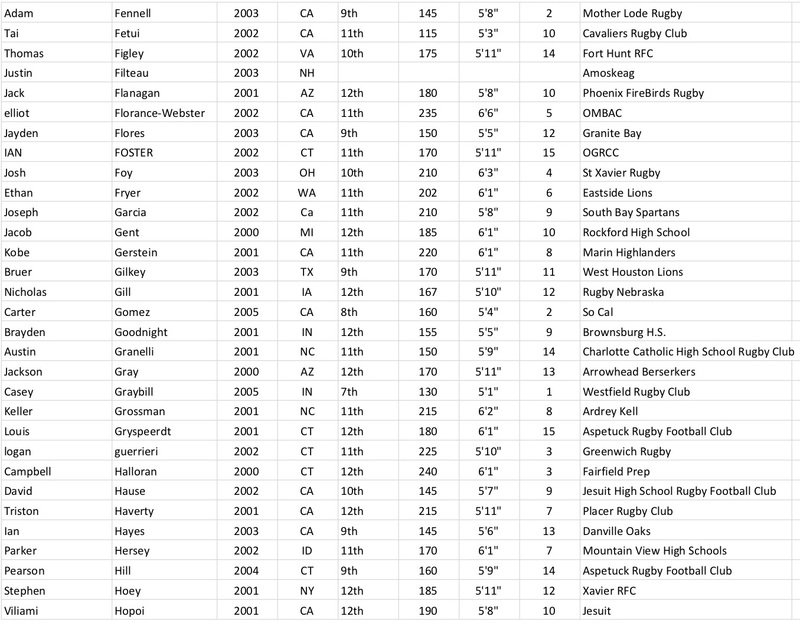 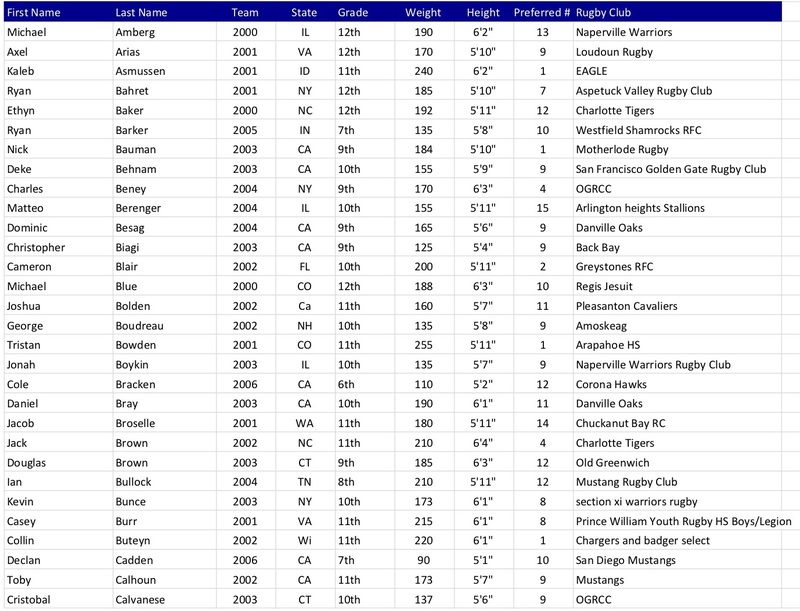 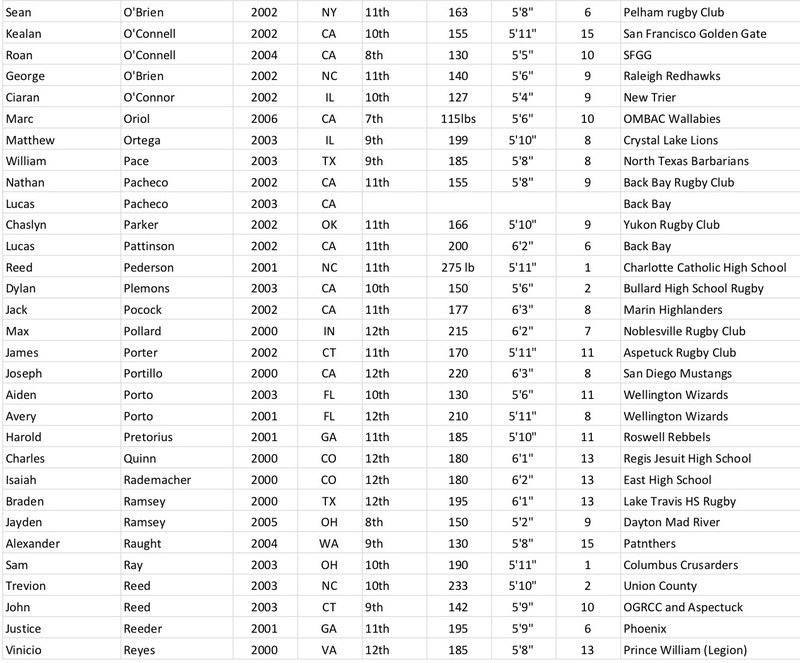 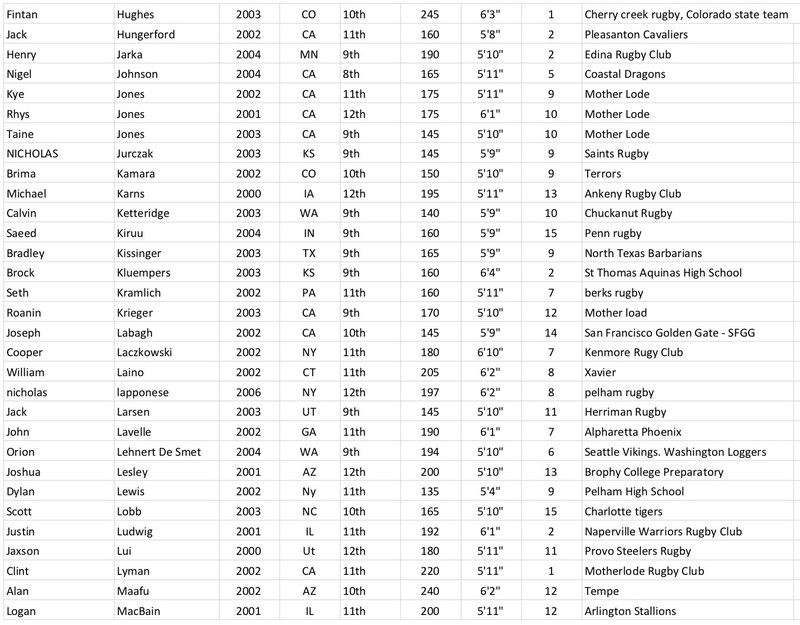 Eagle Impact Rugby Academy had 252 players in camp, while USA Rugby has 82 U18 and Rising Junior All American players in camp at the same time. 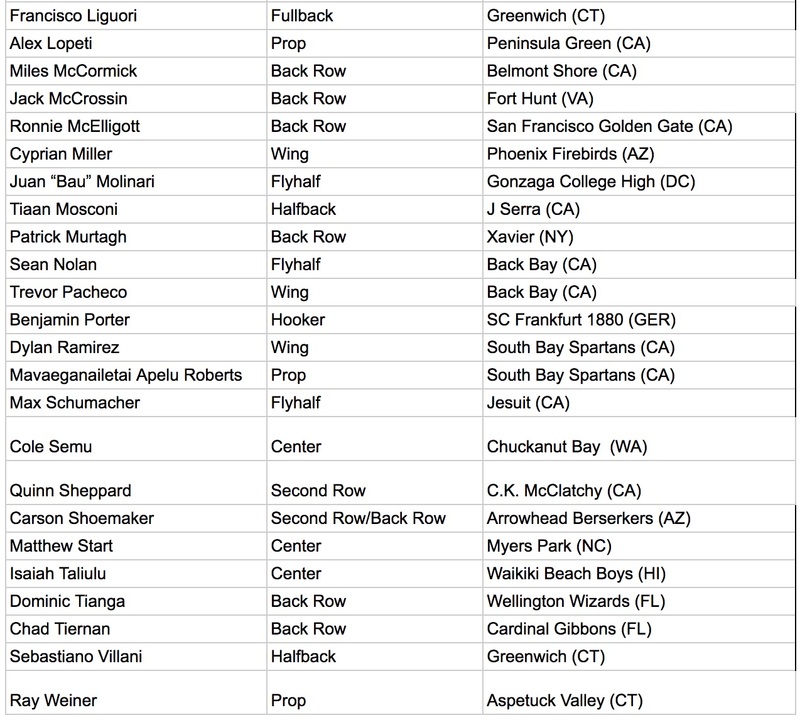 That's 334 athletes at elite-level camps at the same time.